The city celebrate enlivened taste of Sung Tung Lok - the leading gastronomic style in Hong Kong that has been respected for generations. Bringing the true taste of Chinese high dining to the table, House of Yuen is ready to add to the palate and set a refined standard for gourmands in the city. 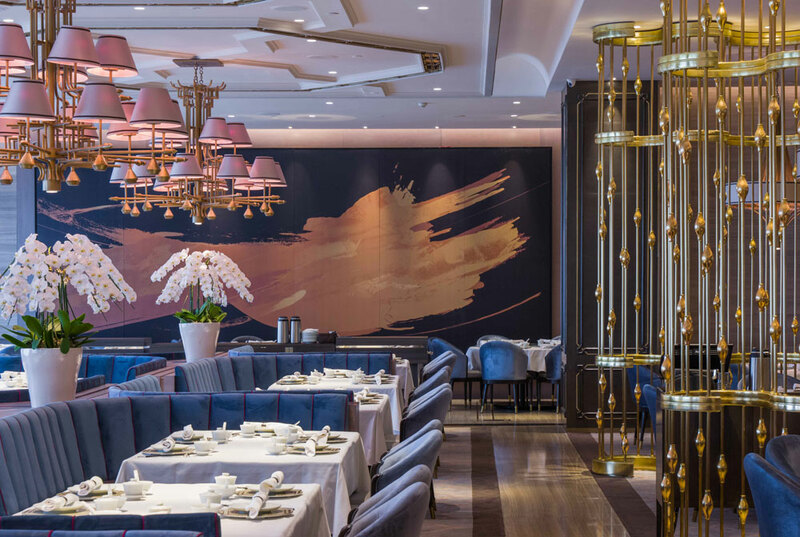 Offering a wide, delectable array of cantonese delicacies, House of Yuen aims to be synonymous with constantly excellent qualities and services. With highly training staff, their personalized service is crafted to match customer need of the moment. House of Yuen is as much about the ambience as it is about the high quality of the cuisine and service that it presents with a contemporary touch. Nestled in an exquisite setting at the newly opened Fairmont hotel in the strategic Senayan Square compound, it is ready to dish out to over 250 guests from business associates as well as families. The restaurant also accommodates 12 private rooms for the city's dinner who wish to banquet comfortably for special occasions. SUN TUNG LOK Chinese cuisine was founded in 1969 by the Yuen's family. Our focuses on top of quality Guangdong cuisine and tailor- made services have leaded our restaurant to an unparalleled reputation in the world. 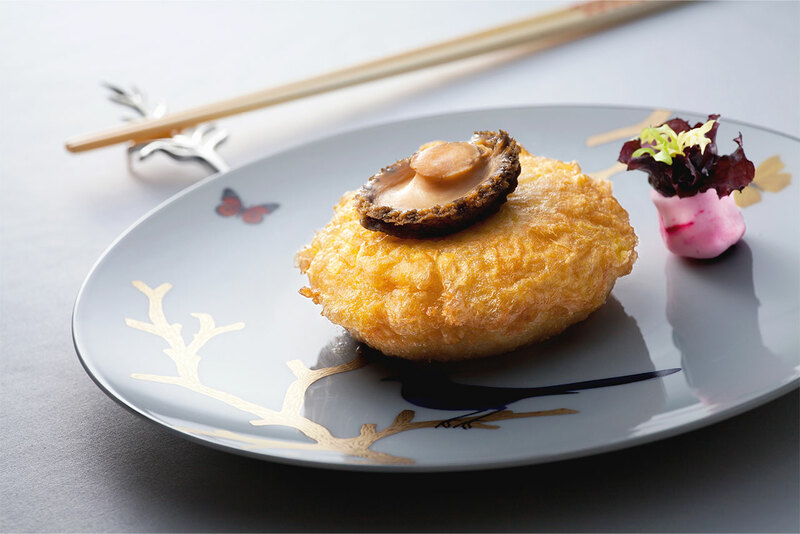 Enlivening the renowned taste of Sun Tung Lok, House of Yuen reintroduce it distinguishes excellence with a contemporary twist. With a wide, delectable array of Cantonese delicacies, we constantly aim to be synonymous with exceptional quality and service. Our staffs offer personalized service to suits what your need.